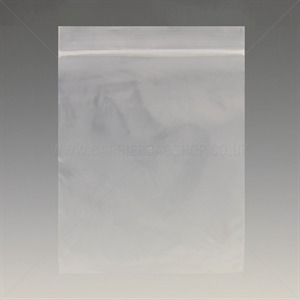 Our plastic grip-seal bags in a wide range of sizes at unbeatable prices! One of our best selling products, look out for special offers on certain sizes! Clear polythene bags with a re-sealable strip at the top. 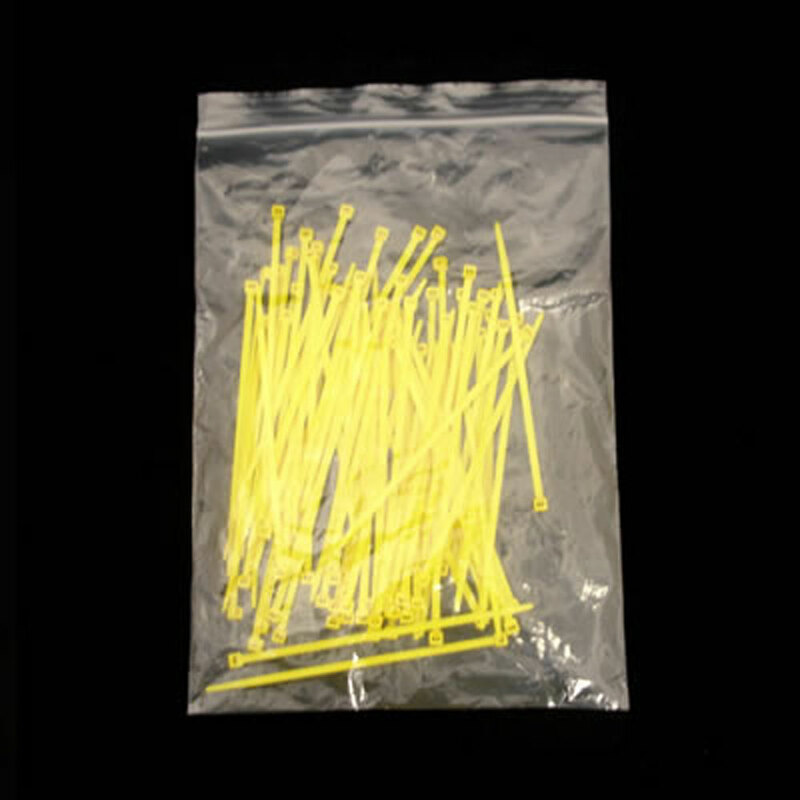 Made from a strong 160 gauge plastic to 6" x 9", 180 gauge there after. Please note that all sizes are in inches. Please note all sizes are approximate. Size relates to area underneath the seal. Ideal for many uses. 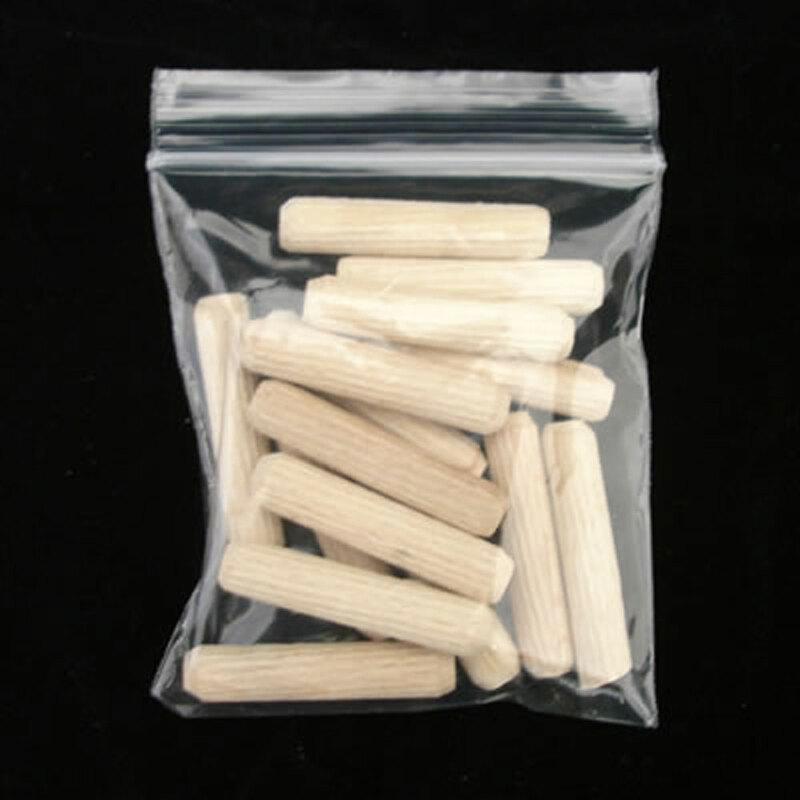 These bags are commonly used for wrapping candles, pot-pouri, gifts…and anything else that you can think of! These bags are not suitable for printing. Please call our print team for further information on 02030029960.